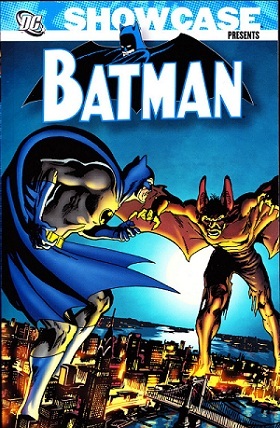 Overview: Before it became commonplace to have Batman appear in the early issues of a new title, the guests came to Batman to team up with the Caped Crusader. 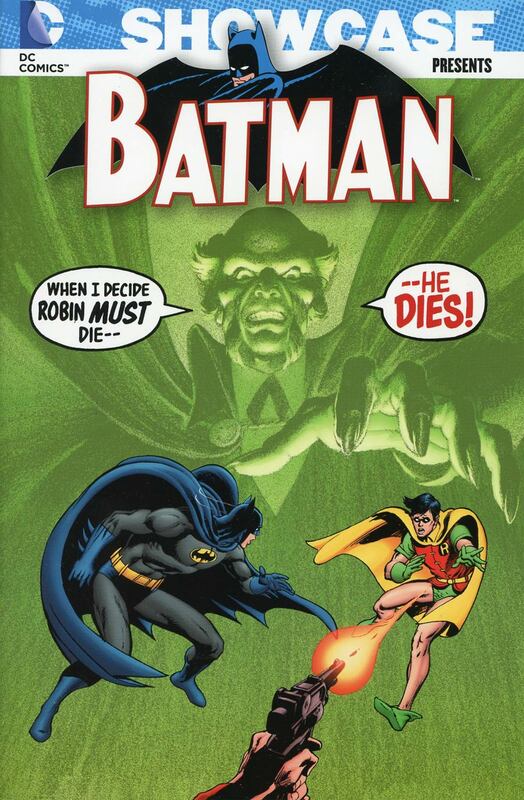 Welcome back to the Batman team-ups from The Brave and the Bold, as writer Bob Haney and artist Jim Aparo finds incredible ways to have Batman cross paths with the likes of Wildcat, Mister Miracle, and the Metal Men. 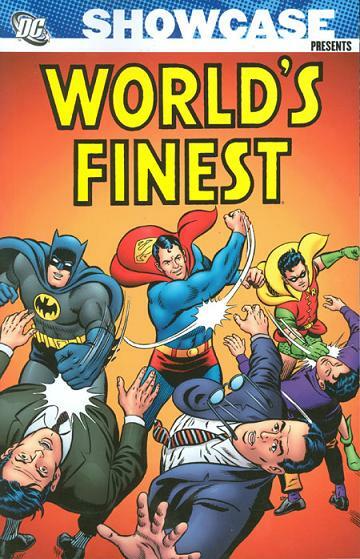 The highlight of this volume is the introduction of the Joker as a team-up partner and not just the opposing foe. The Joker stories really stand out, creating a new dynamic that broke the mold for the typical TBATB team-up. The Joker of this era was more of a comedic threat and not a homicidal maniac. Based on his success here, the Joker would become a frequent guest-star as well in DC Comics Presents, teaming up with Superman. Why should these stories be Showcased? : Yes, yes, yes – these stories deserve to be showcased like this. 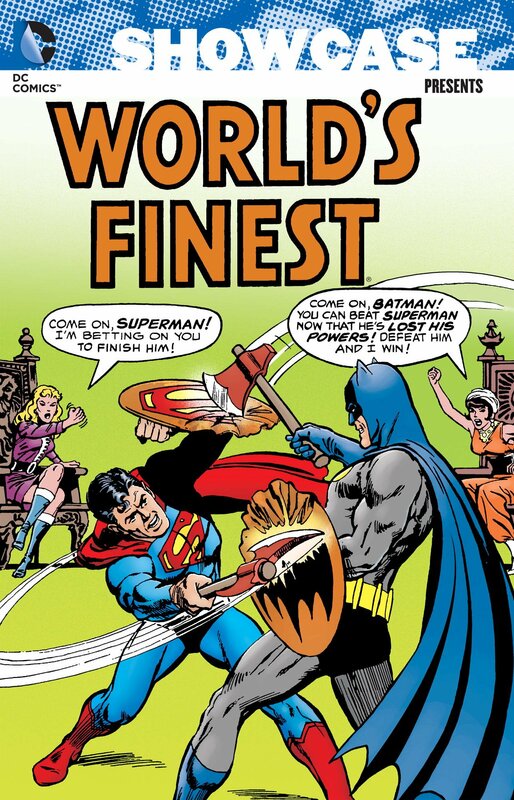 The Brave and the Bold served as a solid way to introduce all aspects of the DC Universe to any reader, be it your first time or your five hundredth time. Nothing is in continuity, so you don’t have to worry about what is going on in Batman, Detective Comics, or any other title of the era. My only gripe – if this can be considered a gripe – is that Volume 3 came out over seven years ago, with no Volume 4 anywhere in sight. The Brave and the Bold ran to issue #200. 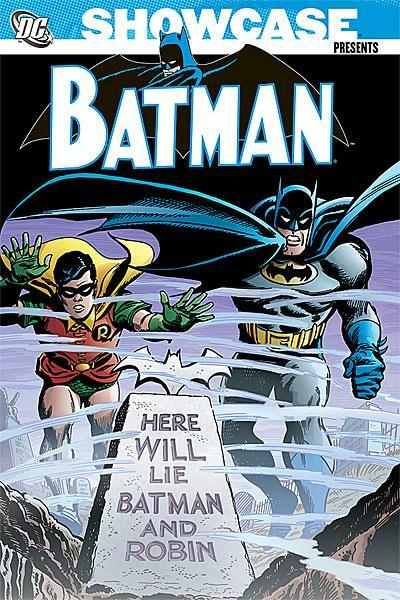 DC Comics, if you are reading this, PLEASE get the next volume out for this title! #120 – Batman & Kamandi, The Last Boy on Earth! If you like this volume, try: the 2007 The Brave and the Bold series, specifically the first 12 issues, from Mark Waid, George Pérez, and Jerry Ordway. 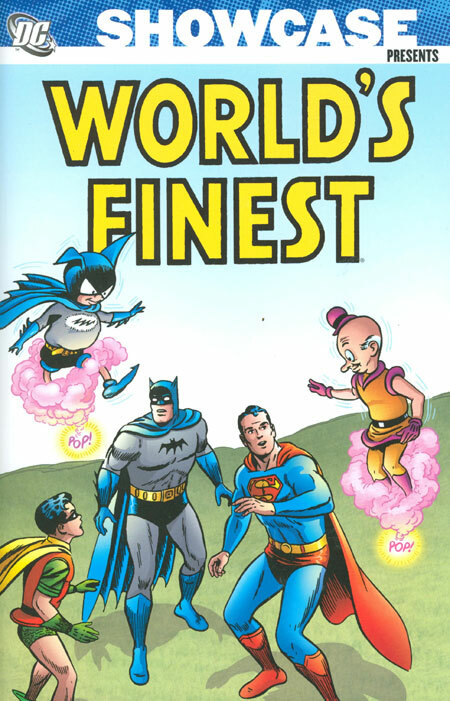 This was a fun reboot of the classic series, with a new spin on the team-ups. Waid created an ongoing story where one guest would carry over into the next issue, teaming up with a different guest. And that different guest would then host the following issue, and so on. Waid has proven many times over that he is a master storyteller with the DC characters, and Pérez & Ordway are two legendary artists, each deserving of a hardcover collection showcasing their careers at DC. 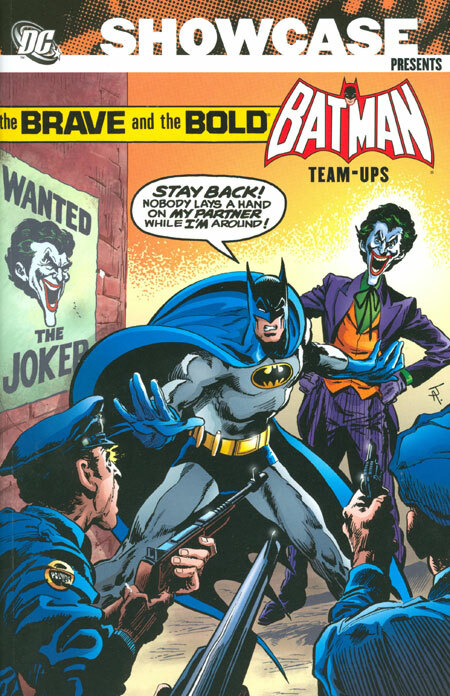 This run of The Brave and the Bold series has been reprinted in both hardcover and trade paperback collections, and the individual issues are readily available in the back-issue bins. Track down this run and enjoy the read!